Rob Wilkinson Building covers all types and sizes of new homes from cosy weekend cottages to elaborate large-scale homes. We build houses with slab floors, timber floors, or suspended floors with a variety of claddings such as brick, hebel, colourbond, timber, weatherboard, linea board and more. You can also choose from standard, middle, or prestige inclusions depending on your budget and preference. 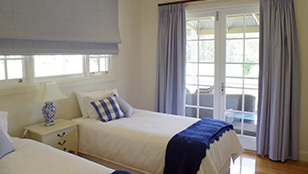 Rob Wilkinson Building can provide environmentally and energy friendly housing solutions. We also ensure that all our new homes comply with fire protection ratings. We engage quality and reputable subcontractors and suppliers throughout all aspects of the construction. 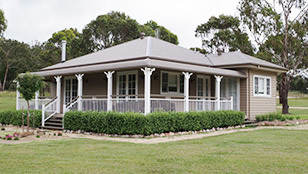 We look after all stages of the building process from start to finish including soil testing, site aspect, certification, council requirements, engineering, plans and drafting, and of course - building your dream home.